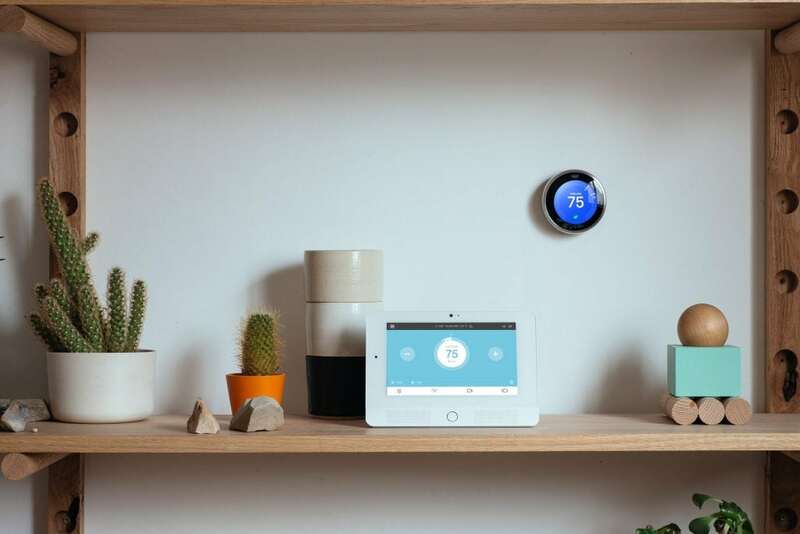 Outfit your listings for luxury with smart-home additions like a smart thermostat . The Nest programs itself based on your preferences and can adjust whenever you leave to conserve energy. Your clients can control the system right from their smartphones. Owners can warm up the living room before an evening entertaining clients, talk about how they can jet set to their vacation home and simply check-in on their property as needed. The idea behind a smart thermostat is really about controlling the overall climate of the home as opposed to an exact temperature.